Diane Ingram Fromme birthed her book, Stepparenting the Grieving Child, when she craved but couldn’t find the stepparenting information she needed to help raise two children who lost their mom to cancer. She latched on to the idea of a stepparenting-through-grief resource while sitting on the floor of a beloved indie bookstore, surrounded by self-help books that addressed either stepparenting or understanding grief, but not the layering of both topics. 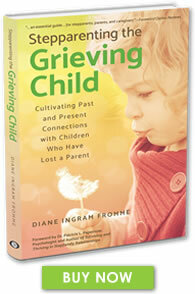 Diane decided to summon her powers of observation, journaling and writing expertise, and interviewing skills to produce a guidebook for stepparents of grieving children. 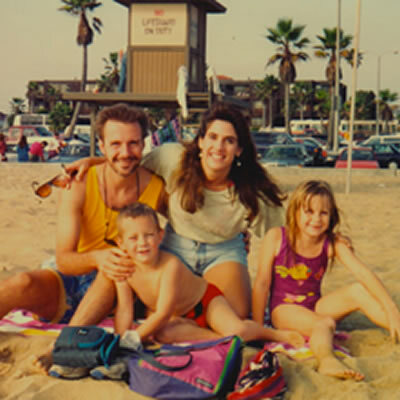 The original Fromme stepfamily, circa 1994. A writer at heart from the tender age of eight, Diane Ingram Fromme’s experience spans her Stanford University communication degree, training and facilitation work, articles and essays. Subjects that pique her interest include parenting and stepparenting, family stories, grief and loss, and interpersonal relationships. Diane relies on writing to help her process the beautiful and difficult things that make up her life experiences. In all of her writing, she expresses how education, social interactions, and family dynamics improve, challenge, or change our lives. 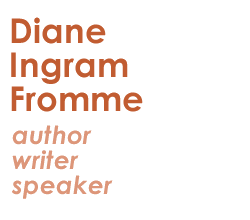 Diane Ingram Fromme has published her personal essays in literary collections and online, while educational articles have appeared in local, regional, and international magazines. 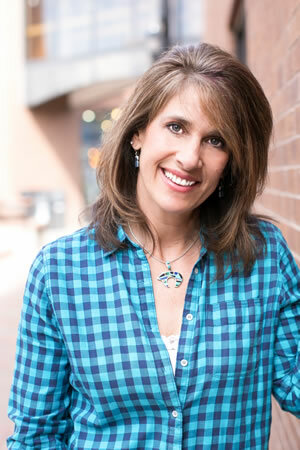 Diane also actively authored the award-winning Mama J’s Parenting Posts Blog from 2008 – 2014. This blog offers a deep library of reflections about parenting and stepparenting. Mama J’s was awarded the Remarriage Works Top Ten Remarriage and Stepfamily blog award in 2010. 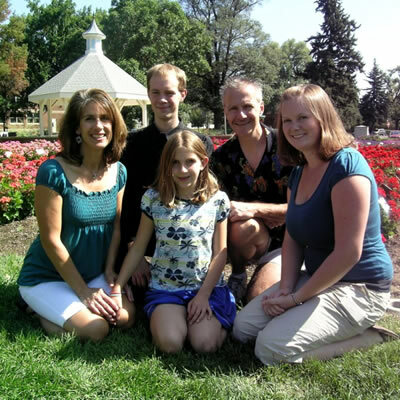 Diane is a native New Yorker who now writes from her cozy home in Fort Collins, Colorado. She lives with her husband Brian, her teen daughter Amy, and a spunky canine. 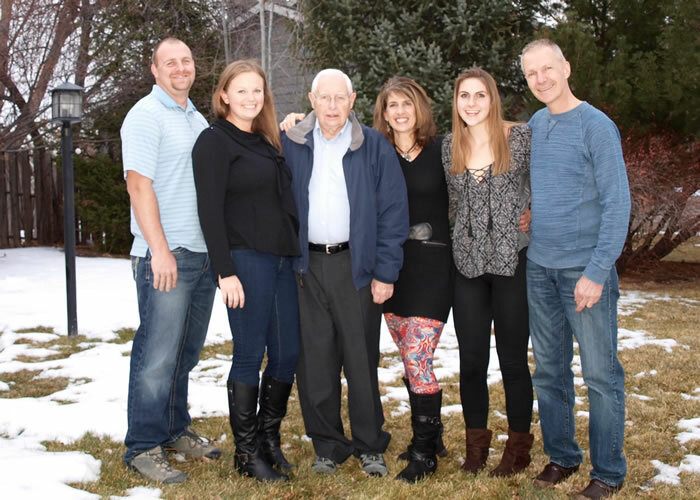 She is fortunate to see and keep in touch with her adult stepchildren, Brittany and Ian, who also reside in Northern Colorado. 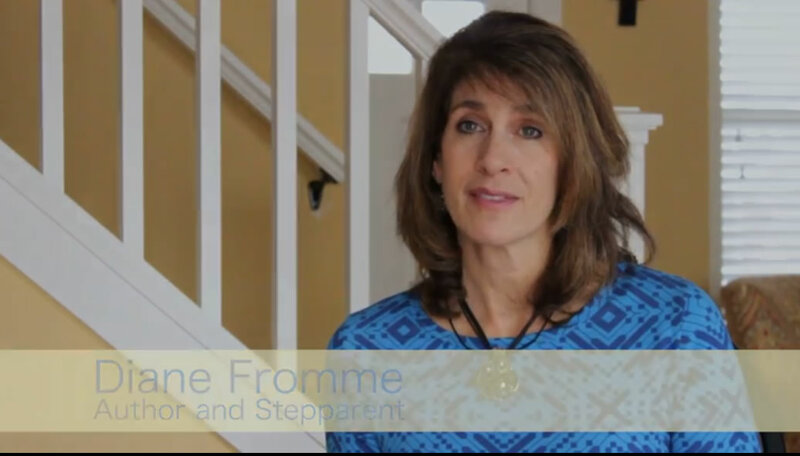 Diane wears many hats as a mom, stepmom, writer, speaker, training expert, and international student-exchange coordinator, and she enjoys each and every role. Diane Ingram Fromme’s words jump off the page and land deep in your soul.